I’ve been a loyal OPPO user since F1. I’ve had my F3 and for now I’m using the A3 until I get my hand with another F series. 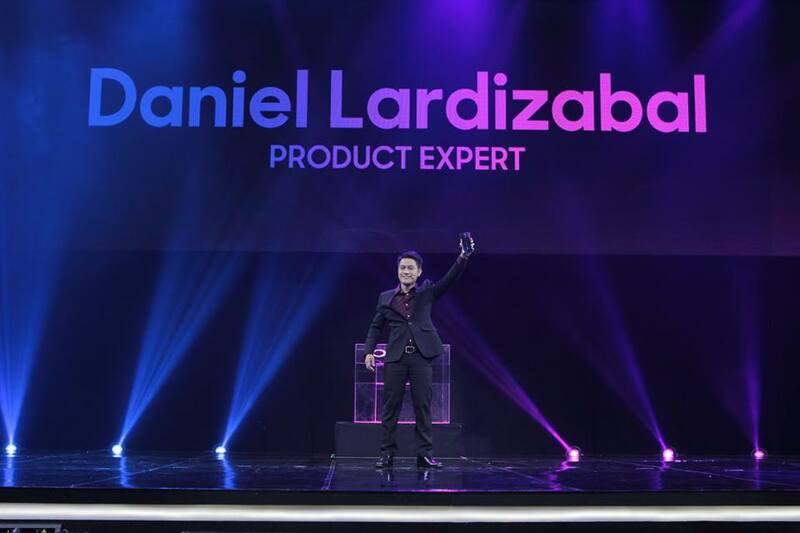 And wouldn’t you know it, last March 27, in a gathering filled with brilliance and breakthroughs, OPPO officially launched the new F11 and F11 Pro in a star-studded event at the World Trade Center in Pasay City. I think I’ve just died! One. The F series is all about being the Selfie Expert but the F11 series is an upgrade from selfies to brilliant portraits. OPPO F11 provide night photography experience with its innovative 48MP image sensor. This will provide the users with an unprecedented night photography experience. And coupled with a F1.79 large aperture and together with a 6P lens, the camera can sense more light when shooting in low light conditions, ensuring more details are captured. Two.  Tetracell technology . When capturing a night portrait, this technology analyzes and combines data from four adjacent pixels to achieve the equivalent of a single 1.6μm pixel. It has twice the number of photosensitive pixels improves light sensitivity and allows users to capture clearer night portraits. Three. Ultra Night Mode and Dazzle Color Mode technologies. These technologies leverage AI and multi-frame noise reduction to achieve less noise, handheld stabilization, highlight suppression, and enhanced dynamic range. These all combine to enable users to capture levels of brightness and detail that normally exceed the limits of the human eye. Four. Face Recognition. When capturing a night portrait, the F11 series automatically distinguishes between a human face and the background, ensuring the human is the focus of the scene. Five. The F11 series captures Natural Light. The F11 series not only captures excellent portraits with its rear camera, but also continues the “Selfie Expert” tradition of the F-series. Selfies taken with the F11 series are as natural and beautiful as ever. Six. Trendy and Artsy New Design. 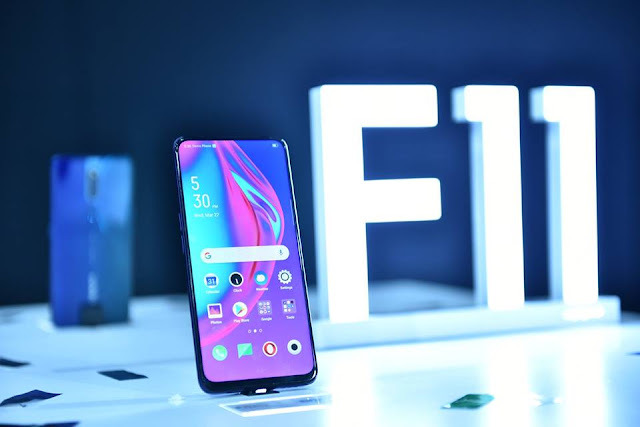 OPPO advocates an aesthetic of "natural creation" and has captured the beauty of nature in the F11 Pro via breakthroughs in both materials and workmanship. OPPO is the first smartphone manufacturer to create the first triple-color gradient design. Aurora Green, which draws inspiration from vibrant blue oceans interwoven with lush green continents. Seven. The F11 Pro comes equipped with a 6.5-inch full HD+ screen, featuring an aspect ratio of 19.5:9 and a screen-to-body ratio of 90.9%. Eight. Hidden Front Camera. In particular, the F11 Pro features a hidden front camera module to free up space for its full screen display. The motor on the front camera modules has been thoroughly tested to ensure it can operate 100 times usage per day for 6 years without fail, thus ensuring a positive user experience. Nine. All around Powerhouse with VOOC 3.0 First, the F11 series comes equipped with a 4,000mAh battery which is 500 mAh higher than the previous F series smartphone. The brand new VOOC 3.0 flash charging technology is further improved to shorten charging time by 20 minutes. This means the F11 series can be charged within 80 minutes. Now, VOOC has over 90,000,000 users around the world. Ten. Hyper Boost Technology. With regards to gaming, OPPO has independently developed its own performance acceleration engine called Hyper Boost, optimized for 11 popular mobile games, including PUBG and AOV. 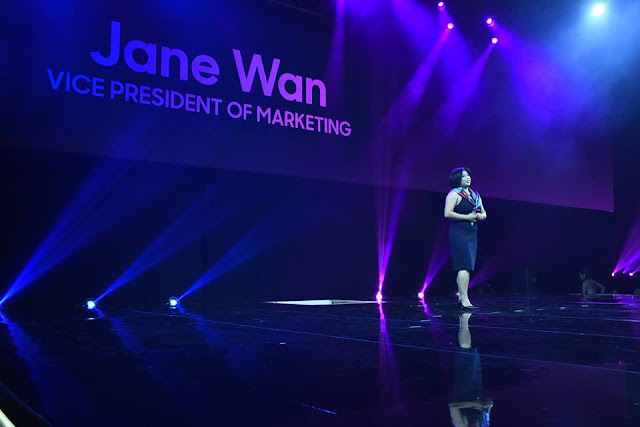 By optimizing the system resource mobilization plan, hardware resources can be utilized more effectively, resulting in faster game response, no disconnections, and no dropped frames. Meanwhile, OPPO has introduced two useful tools—Game Space and Game Assistant, providing gamers with a more immersive gaming experience. Eleven. 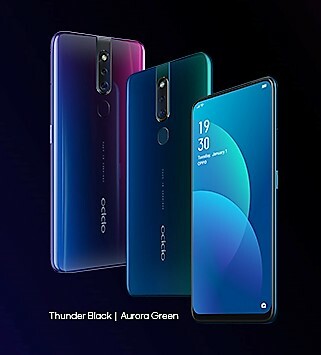 New ColorOS 6 system. 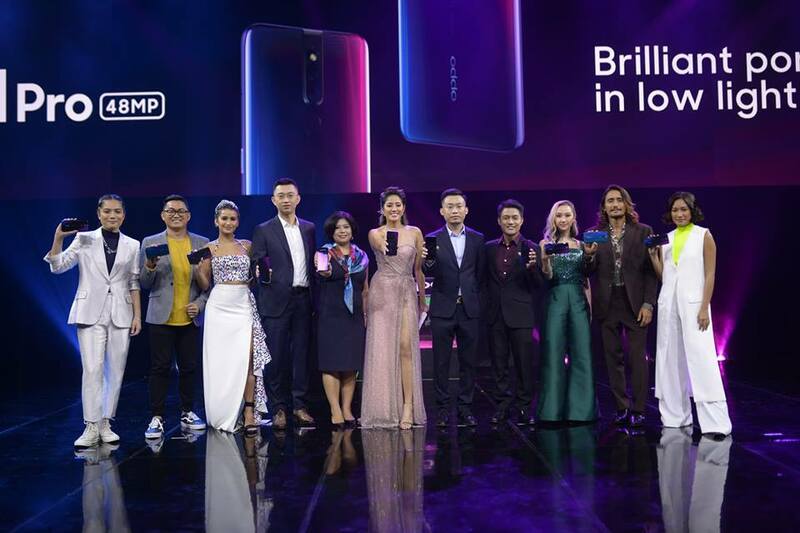 The OPPO F11 Pro is also equipped with the new system, specially designed for full-screen smartphones. The innovative borderless design further increases ease of use. 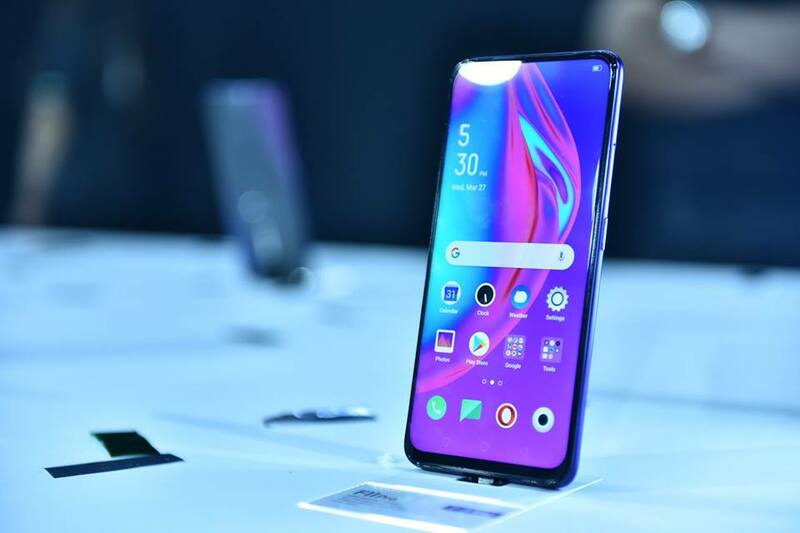 In addition, ColorOS 6 has multiple functions, including OPPO Cloud Service, Smart Assistant, and Gesture Navigation, allowing users to experience a smarter lifestyle.